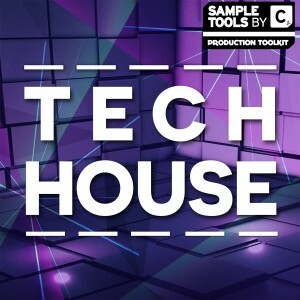 4 x Prod-Cast Video Tutorials and a Booklet containing tips and tricks from the producer. 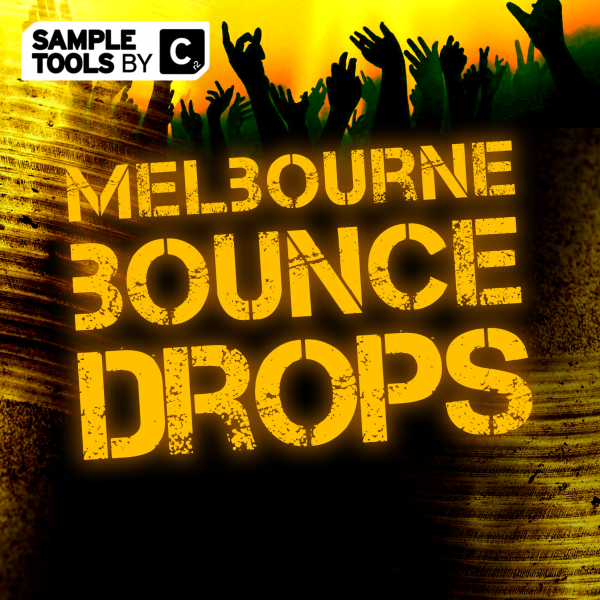 15 Melbourne Bounce construction kits that contain everything you will need for your next hit. 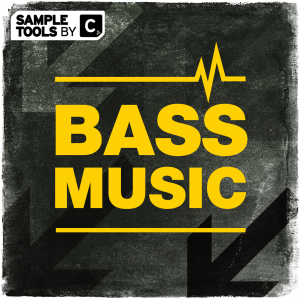 120 Melbourne bass hits (10 bass hits tuned to each note) ready for you to throw straight into your heavy hitting production. 120 thumping Melbourne kicks (10 kicks tuned to each note). 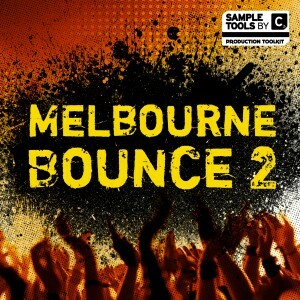 This packs hits hard with the biggest, baddest Melbourne Bounce Drops you will hear. 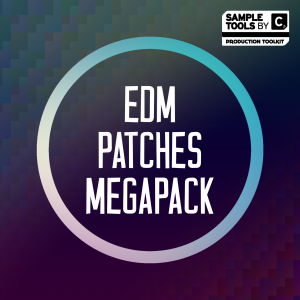 Alongside the 15 drop folders giving you beats, bass, synths and FX we decided to include 15 kick huge kicks tuned to every note! 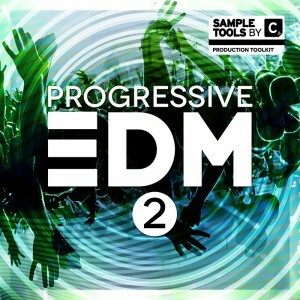 This packs hits hard with the biggest, baddest Melbourne Bounce Drops you will hear. 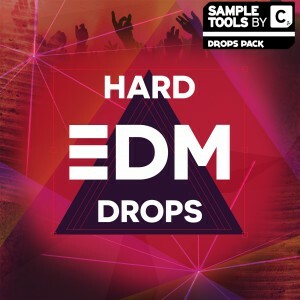 The drops are of such high quality that any of the biggest Melbourne Bounce producers would be proud to put their name to it. 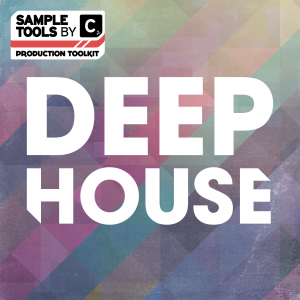 At Sample Tools by Cr2 HQ we are all producers so with every pack we think long and hard about how we are going to give you the most usable product we can. 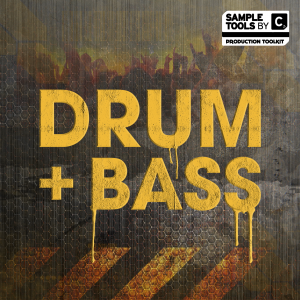 Alongside the 15 drop folders giving you beats, bass, synths and FX we decided to include 15 kick huge kicks tuned to every note!! This way you can easily change the kick drum according to the root of your song. We have also included 15 upbeat bass hits (the defining aspect of Melbourne Bounce) again tuned to every note for your total flexibility. Our lead sounds come as the sound itself, its corresponding MIDI and also the synth preset!! We also include 4 Prod-Cast video tutorials outlining the techniques we used to generate our kicks, upbeat bass hits and huge lead sounds. As a bonus we’ve provided a video with music production productivity guru Mike Monday and another video which is the ultimate guide to pitching your music to labels and industry professionals from the Music Marketing Academy’s Budi Voogt.